Family law matters, such as divorce, are highly stressful, emotional and can be complex. At Sparkman Law in Tampa, Florida we offer a personalized approach to each client's legal needs. Each client receives the personal attention and legal counsel they deserve. Client driven and goal focused, Sparkman Law is the firm to protect and guide you in every legal situation you may find yourself in. Whether to negotiate a resolution or to advocate and litigate in the courtroom, we will chart a smart, dynamic, aggressive and personally focused path for you. At our firm, we look beyond the legal consequences. Getting divorced or disputing the relocation of your spouse and children is an emotionally charged matter. You need a seasoned divorce lawyer who will be unstoppable in defending your best interests. Many times you need both a counselor at law and a passionate advocate who cares about the impact of such legal issues upon you personally. If you or your spouse earn a significant income, own a business, own multiple properties or investments, it is crucial your attorney understands complex or high-net worth divorces. As a boutique law practice, our firm is dedicated and committed to developing strategies that will preserve our client's best interests, whether that means negotiating resolutions or aggressively fighting for our clients in court. 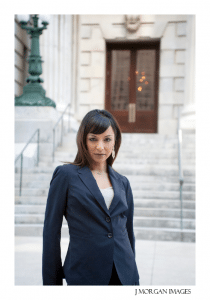 Attorney Shazia Sparkman handles every case personally, drawing on more than a decade of experience as the head of our firm. The breakdown of a marriage is one of the most emotionally painful experiences a person can go through. At a time when it feels as if your life has been turned upside down, the last thing you probably want to deal with is the hassle of legal paperwork, negotiations, and courtroom drama. In the weeks and months ahead, you and your spouse will need to confront and resolve many important family issues, including how to divide your property and allocate your debts, whether or not alimony will be paid (and if so, in what amount), establishing a child custody arrangement, and more. The decisions made in a divorce proceeding will impact your life for years to come. Having a caring, supportive and competent divorce attorney by your side will prove to be of enormous benefit as you endeavor to close a chapter of your life and begin a new one. Shazia Sparkman is committed to making sure the process goes as smoothly and quickly as possible and at the lowest cost. In most cases, couples want to avoid a contentious divorce battle and achieve a peaceful resolution. Ms. Sparkman is a strong negotiator who knows how to build compromise where disputes exist. She often encourages couples to attempt alternative dispute resolution methods like mediation or collaborative divorce before going to court. to protect your interests. She understands that the stakes can get high in a divorce, especially if there are children involved. As a highly skilled litigator, she won’t ever hesitant to vigorously defend you in court. The end of a marriage also means the end of a financial partnership. The process of disentangling yourself from a joint financial arrangement can be tricky and often contentious. The Sparkman Law Firm has the resource capability and skill to represent individuals who have modest to low-assets to complex high-net worth assets and diverse financial portfolios. We are well-versed in Florida’s property division and business valuation laws and will strive to help you retain what is rightfully yours. As a parent, you value the time you spend with your children as well as the relationship and bond you’ve developed with them over the years. 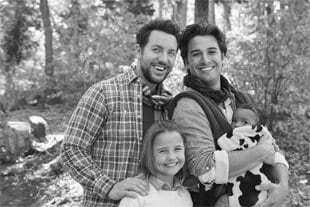 Now that the family unit is breaking up, you may be worried or feel threatened that your parental rights could be in jeopardy. The family law courts in Hillsborough County and across Florida encourage parents to work together to make decisions that are in the best interests of their children. In a divorce, you and your spouse will be required to present the court with a plan detailing where your children will live and how you will co-parent going forward. Failure to reach compromise means that a judge who knows nothing about your family will make decisions about how much time you can spend with your child. At the Sparkman Law Group, we will advocate for your interests through mediation, settlement negotiations, or if necessary, by taking the custody matter to trial. 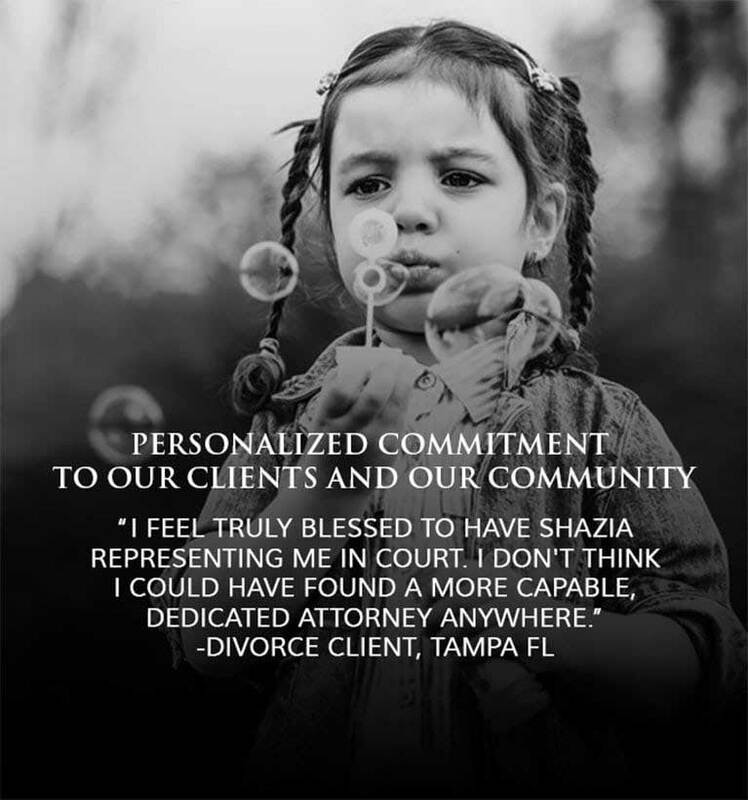 Divorce Attorney Shazia Sparkman is dedicated to preserving and protecting the relationships you have with your children while doing everything she can to minimize any adverse effects the process may have on their well-being. in the Hillsborough County Court located at 800 E. Twiggs Street. The current filing fee for filing a divorce in the Thirteenth Judicial Circuit (Hillsborough County) is $410. In a simplified dissolution of marriage or uncontested divorce, you and your spouse are in mutual agreement about how to resolve the issues in your marriage. This is an amicable approach to divorce which ultimately saves you time, money, and unnecessary stress. By reaching an out-of-court settlement, you have control over the outcome and don’t have to let your future be decided by a judge. Attorney Sparkman can assist you and your spouse with filing a joint petition for simplified dissolution of marriage with the Clerk of the Court. She can draft a settlement agreement that incorporates financial affidavits and outlines instructions for property division and submit to court for approval. To finalize the divorce, you and your spouse must attend a final hearing. Depending on the judge’s backlog, an uncontested divorce can be finalized in as little as a month, or as long as three months. For some divorcing couples, the tension is so great and the animosity is so high that any kind of compromise just isn’t possible. When no agreement can be reached on the key issues, a judge will decide your future. It is worth noting however that although some divorces begin as contested, there are opportunities to reach common ground through mandatory mediation. A typical contested divorce can take 4-6 months to be heard and last for a year or more. Dissolution of Marriage with the Clerk of the Court at the Hillsborough County Court. The petition will list all the relevant issues you plan to address in the divorce such as asset division, debt allocation, child custody of minor children, alimony and/or child support. The Hillsborough County Clerk automatically schedules a mandatory case management conference to be held in front of a judge approximately 90 days from the date of the filing. The court signs an order requiring you to attend and sets forth a number of steps that need be completed before the conference, including: completing and exchanging financial affidavits and mandatory disclosure documents, completion of a parenting class and child support guidelines worksheet. Once all the paperwork is filed, your spouse must be served with a copy of the divorce complaint along with the summons. This can be done by a sheriff or private process server. Your spouse has 20 days to file a response with the court. The response can be to accept the terms outlined in the original petition or he/she can respond with their own counter-claims. If your spouse does not respond by the deadline, you may request a default to be entered which allows you to proceed without your spouse’s involvement. As you go through the divorce process, you may find it necessary to ask the court to order short term solutions for certain disputes. For example, you may need to establish a temporary custody arrangement and timesharing schedule or seek temporary alimony to support you financially while the divorce is pending. Temporary orders or pendente lite motions can be filed after your spouse responds to the petition. Within 45 days of serving your petition, you and your spouse will be required to complete and exchange financial affidavits or sworn statements which discloses all income, assets, expenses and liabilities in your marriage. This mandatory and full disclosure of financial information enables you and your spouse to get an accurate picture of one another’s financial situation and can serve as the basis or foundation for determining property division, alimony, and child support. The process of dividing property in a traditional Florida divorce involves categorizing assets and liabilities as marital or non-marital, assigning monetary value to each property item, and deciding how to allocate these assets. Marital property includes all of the income, assets and debts you and your spouse amassed during the time you were married. Marital property is considered jointly owned regardless of how the property is titled. Non-marital property or separate property is anything you owned before your marriage or during your marriage that was not “co-mingled” such as through inheritance or as a gift. Who Gets the Marital Home? One of the major assets in a divorce is the family residence. Distribution of the home depends on the specific circumstances of your case. 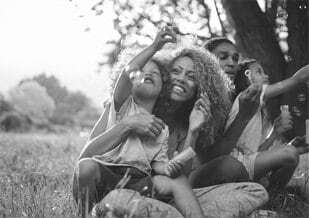 If you have children and are considered the primary residential parent, then the home would most likely be awarded to you so that the kids have a sense of stability. Another option is to sell the home and divide the proceeds. The Florida court generally believes that it is in the best interest of the children to have parents share parental responsibility and equal time-sharing. In other words, both parents should have the opportunity to maintain frequent and continuing contact with their children and share in the caretaking and decision-making responsibilities involved in their upbringing. 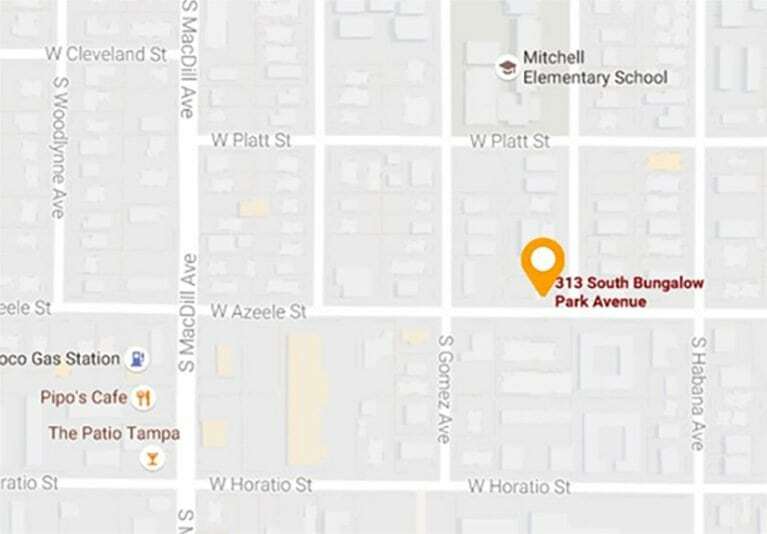 What is in a Tampa Parenting Plan? Financial security is a huge concern for couples in a divorce, especially in marriages where there was only one wage earner in the household. Whether you plan on seeking alimony or spousal support or anticipate having to pay your spouse, Attorney Sparkman can advocate for a fair and reasonable payment amount. Contribution of each spouse to the marriage — homemaking, childcare, education, supporting someone’s career, etc. Bridge-the Gap Alimony — temporary financial assistance (cannot exceed two years) meant to help the recipient spouse make the transition and adjust to their new living status as a single person. Rehabilitative Alimony — awarded to help the recipient spouse become more self-sufficient and earn a living. Support may include paying for redevelopment of old skills or acquiring new education for new profession. During your free telephone consultation you will speak directly with Ms. Sparkman who will begin getting to know you, the issues in your legal matter and formulating a plan that is personalized for you. Please call 813-374-2000 or contact us online to learn more about how we can help you. In submitting this contact form and communicating with us in response to this website, you are advised not to send any confidential information. Information sent to us in response to this website does not constitute an attorney-client relationship with the Sparkman Law Firm. No attorney-client relationship exists or should be assumed as a result of this communication.